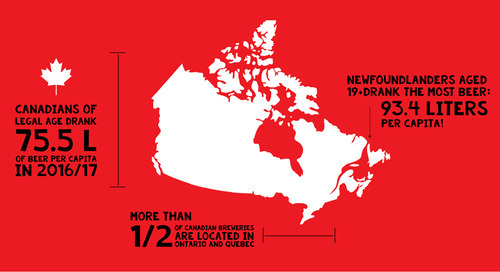 This infographic is full of interesting facts about trends within the Canadian beer industry. This infographic looks at the growing craft beer industry. Find out why consumers are visiting brewpubs, taprooms and traditional restaurants more and more often. In this infographic you'll find out what the most popular drink in the world is and what sports are typically associated with it. 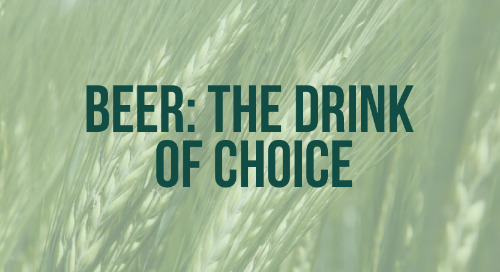 Infographic: Where Does Barley Go? 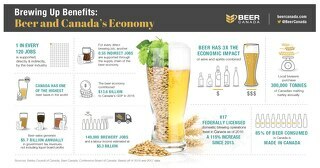 How much of the barley Canadians grow actually gets accepted for malt? The percentages collected from CMBTC reflect the effort it takes.